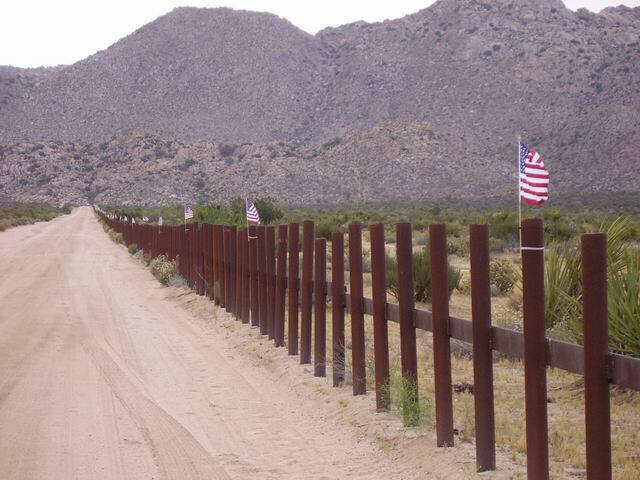 Isiah Factor | The Insite » U-S 700 MILE FENCE: GOOD IDEA OR SHAMEFUL? U-S 700 MILE FENCE: GOOD IDEA OR SHAMEFUL? 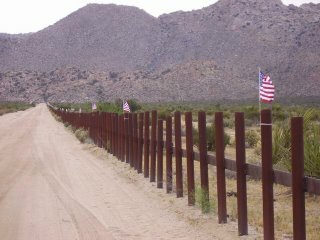 October 26, 2006 | Posted in Uncategorized | Comments Off on U-S 700 MILE FENCE: GOOD IDEA OR SHAMEFUL? THE INSITE WOULD LIKE TO HEAR YOUR OPINION ON THE NEW BORDER ENFORCEMENT! President George Bush signed a bill today authorising 700 miles of new fencing along the US-Mexico border. Some say he’s hoping to give Republican candidates a pre-election platform for asserting they are tough on illegal immigration. 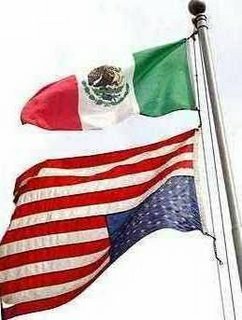 Mexican officials have criticised the fence. Outgoing Mexican President Vicente Fox, who has spent much of his six years in office lobbying for a new guest-worker programme and a chance at citizenship for the millions of Mexicans working illegally in the US, calls the fence “shameful” and compares it to the Berlin Wall. So what do you think of the fence? Is it sending the right message or does it harm America’s image with the rest of the world?